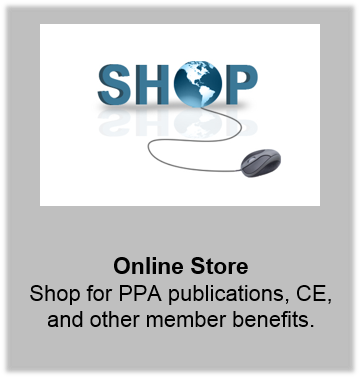 Welcome to our PPA public resource page! Below, we have captured resources intended to answer your frequently asked questions about psychological issues affecting you and your family. We have organized our content by subject area. 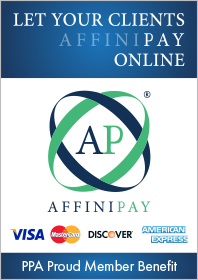 Please provide feedback on this page to ppa@papsy.org.